It's officially summer. I hope everyone had a great long weekend. I thought we would kick off summer with a print that screams warm weather and vacation. The palm print. It's pretty and bold and I love it for warm weather. Simple and chic. 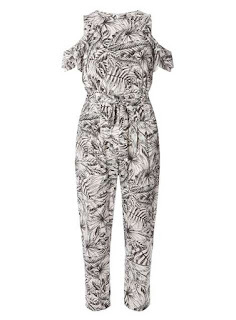 Perfect to dress up with a blazer or down with shorts. 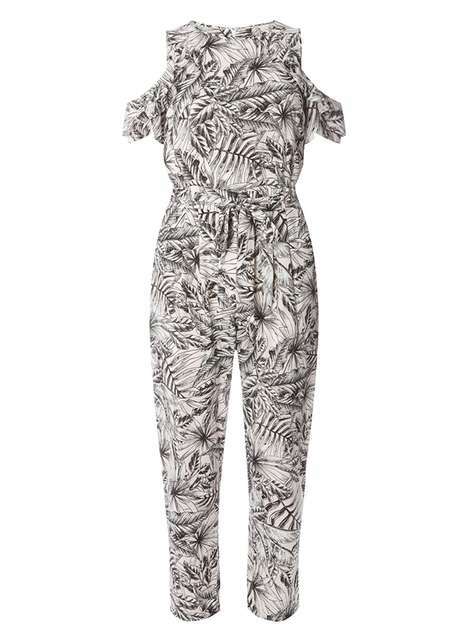 How about an allover print jumpsuit with a cold shoulder? 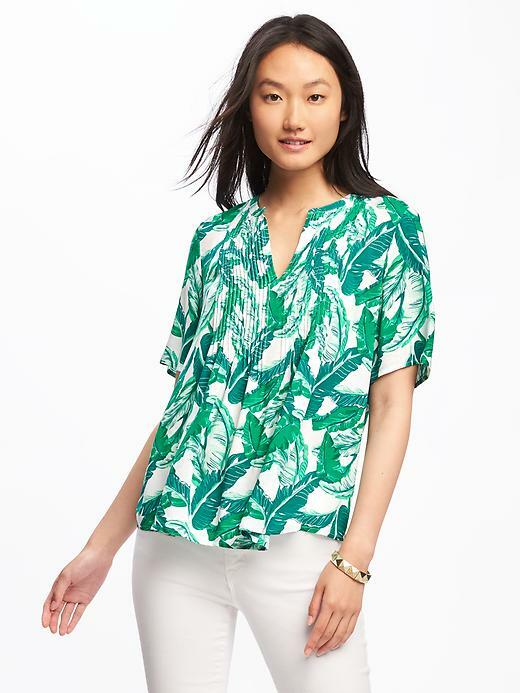 A classic palm print in a blouse that will be a workhorse in your closet this summer. One more one piece. 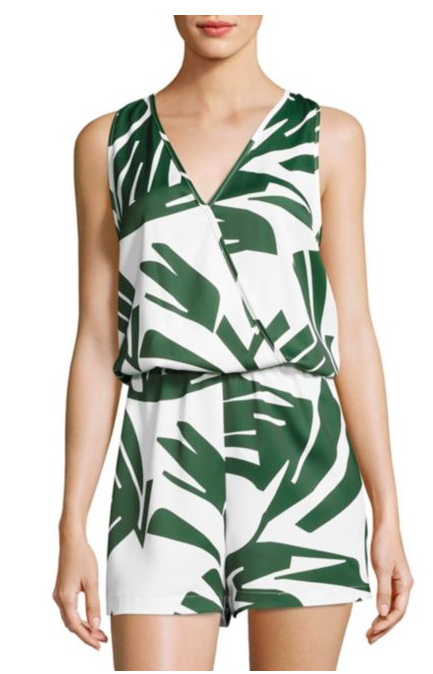 This just screams vacation to me. Its also 60% off now. When I think summer I think beach, sun, and palm trees. 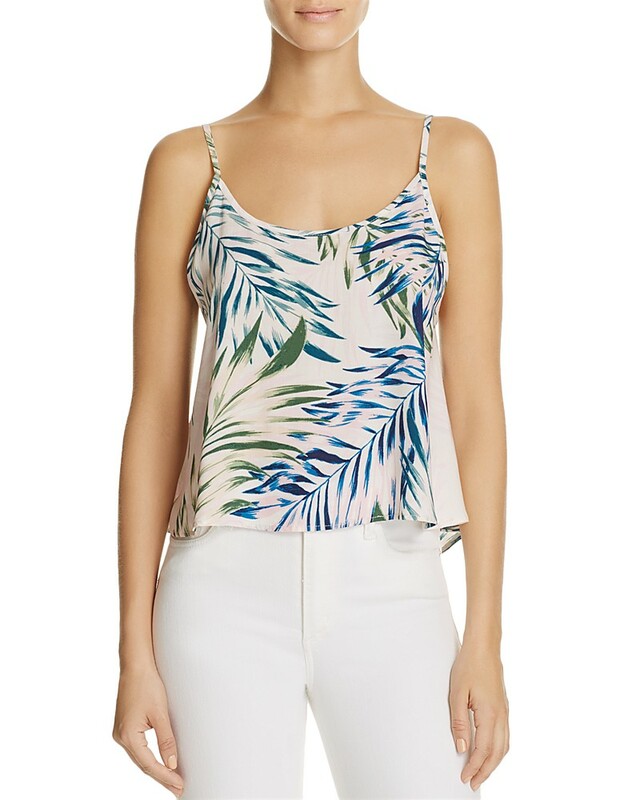 Why not rock the print that reminds you of summer?